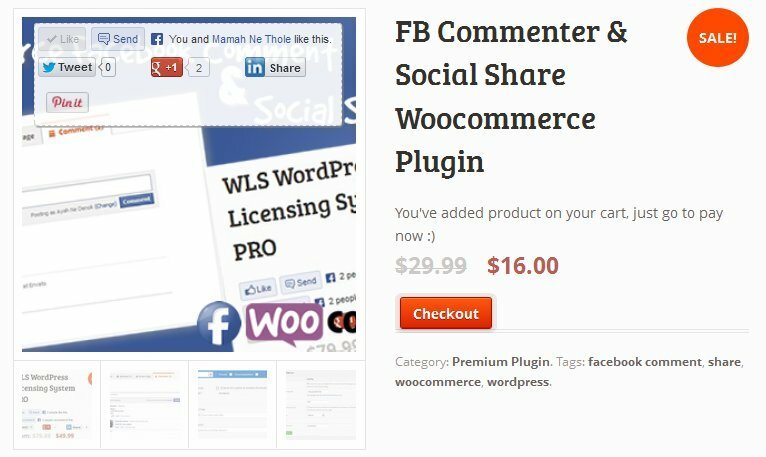 Facebook Commenter and Share allow you integrate woocommerce reviewing and commenting system through facebook. 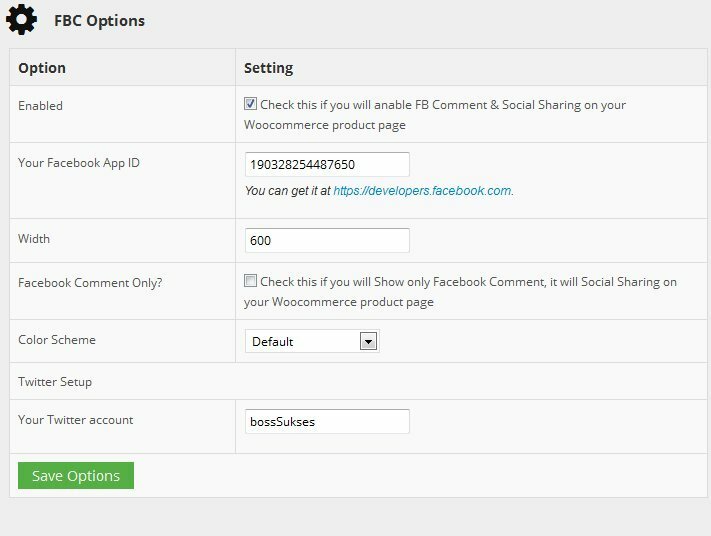 It also integrated with social share, so you and your customer can share your woocommerce product to your/their facebook timeline easy. 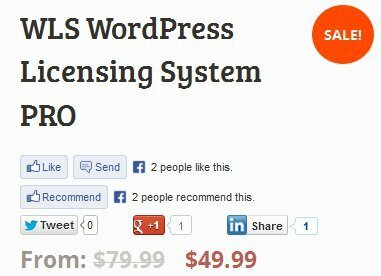 You can customize each woocommerce product you added.